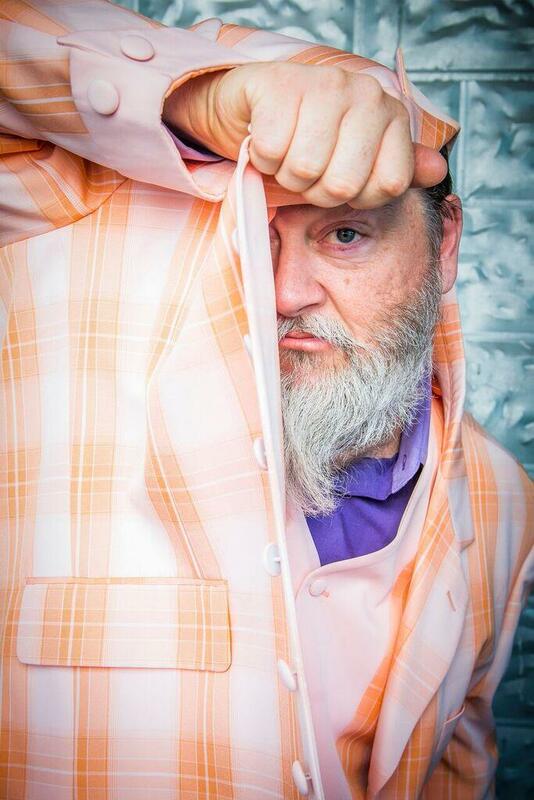 A Shinyribs show is an exaltation of spirit. It’s a hip shaking, belly laughing, soul-singing, song-slinging, down-home house party. All styles of American music are likely to be touched on, squeezed on, kissed on by this world-class band featuring Winfield Cheek on Keyboards, Keith Langford on Drums, Jeff Brown on Bass and the Tijuana Train Wreck Horns. Whether on his 6 string Uke or his Electric guitar or singing a cappella, Russell will entertain you like no one else.